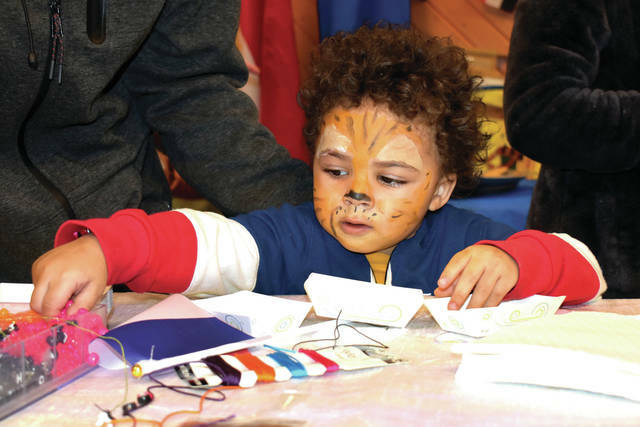 https://www.dailycall.com/wp-content/uploads/sites/30/2019/03/web1_DiversityDay3.jpgCody Willoughby | AIM Media Midwest Garyon Burns, 3, of Piqua constructs a South African bracelet during “Spring Into Cultural Diversity” on Saturday at the Richard E. Hunt Family Youth Center in Piqua. 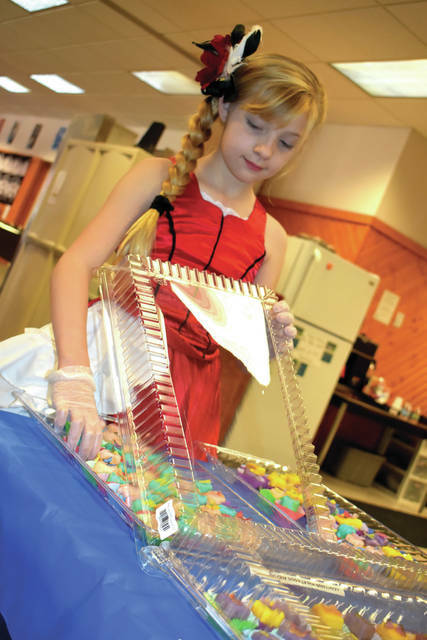 https://www.dailycall.com/wp-content/uploads/sites/30/2019/03/web1_DiversityDay2.jpgCody Willoughby | AIM Media Midwest Gabrielle Rounds, 9, of Troy prepares French treats while dressed in authentic attire during “Spring Into Cultural Diversity” on Saturday at the Richard E. Hunt Family Youth Center in Piqua. 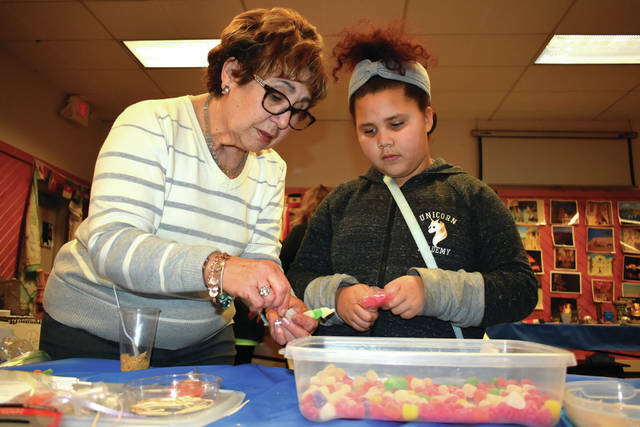 https://www.dailycall.com/wp-content/uploads/sites/30/2019/03/web1_DiversityDay1.jpgCody Willoughby | AIM Media Midwest Volunteer Fracie Ellis leads Tiana Burns, 8, of Springfield in Spanish lollipop-making during “Spring Into Cultural Diversity” on Saturday at the Richard E. Hunt Family Youth Center in Piqua.